Carnival Cruise Line has announced that Carnival Horizon will be the name of its new 133,500-ton ship scheduled to be delivered in March 2018. 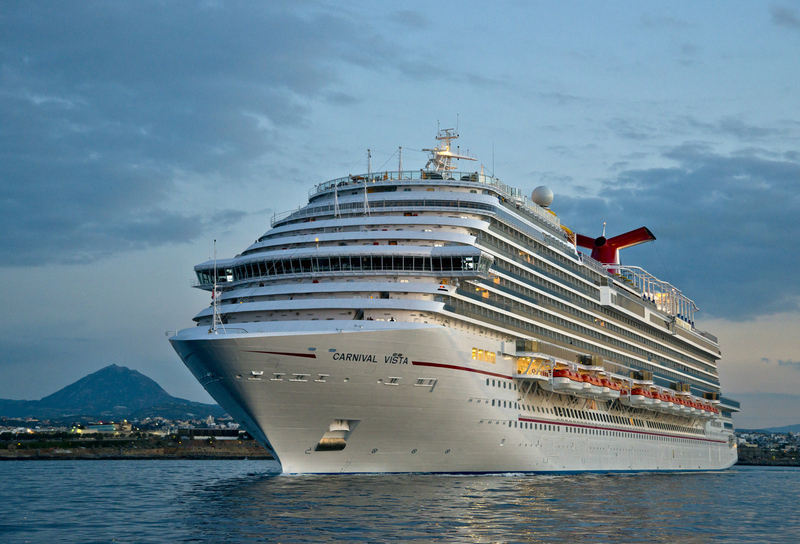 Currently under construction at Fincantieri’s shipyard in Marghera, Italy, Carnival Horizon will be the line’s second Vista-class ship, with the namesake vessel in the series, Carnival Vista, having entered service in May 2016. Carnival Horizon will offer many of the indoor and outdoor dining, bar, entertainment and activity options available on Carnival Vista including SkyRide, the IMAX Theatre, WaterWorks aqua park, Seuss at Sea programme in partnership with Dr. Seuss Enterprises and Alchemy Bar. There will also be a number of new innovations unique to this vessel. In addition, Carnival Horizon will offer a wide range of accommodation categories, including the popular Havana staterooms and extra-roomy Family Harbour cabins. Homeport and itinerary details for Carnival Horizon will be announced at a later date.